As the program originator, Dr. Masgutova continues to play and active role guiding MNRI® Team members, program advancement, the continuing education curriculum and instructor training. 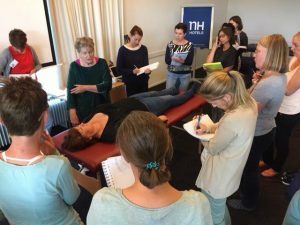 Her practical, hands-on approach keeps her directly involved with clients during MNRI® Assessment Clinics, MNRI® Educational Family Conferences and private sessions. Dr. Svetlana Masgutova received her Doctorate in Developmental and Educational Psychology in 1988, and her Associate Professor (Post-Doctorate) degree in 1992, in Russia. She continued her professional career as a university lecturer and Dean of Practical Psychology department, and also as a researcher at the Russian Education Academy. Her doctoral paper and work based on works of L. Vygotsky, A. Luria, P. Anokhin, A. Uznadze, N. Bernstein, I. Bozovich, I. Dubrovina and N. Tolstyckh was the result of her earlier research on MA topic ‘Unconscious Processes, Unconditioned Reflexes and Human Attitudes’. 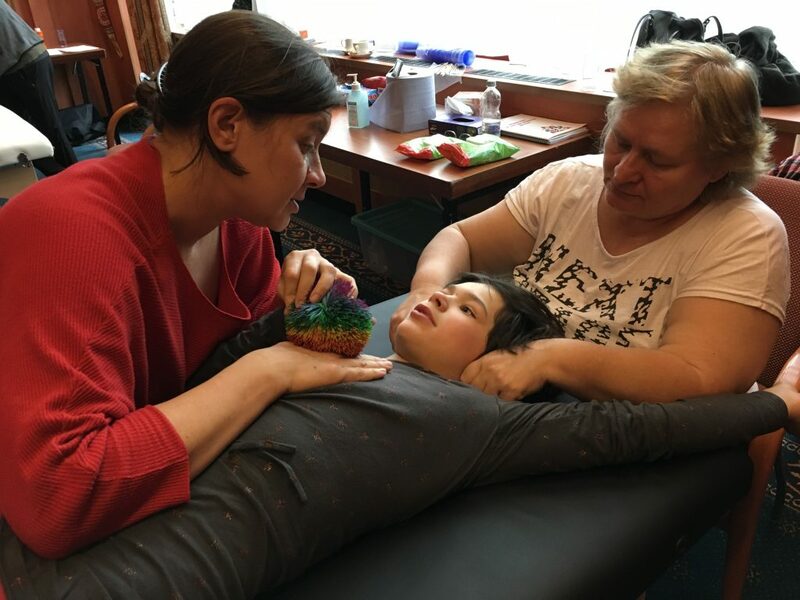 Dr. Masgutova has completed three years of paramedical studies, massage therapy school, and several programs on psychotherapy. She received a post-graduate degree in Clinical Neuro-Speech Development at the Medical Academy in Poland. She is the creator of the MNRI® – Neuro-sensory-motor Reflex Integration Program. She is a lecturer on the Early Intervention Faculty of the Wroclaw Medical Academy, and is Director of the International Dr. Svetlana Masgutova Institute for Movement Development and Reflex Integration (Poland), Director of the Svetlana Masgutova Educational Institute® for Neuro-sensory-motor and Reflex Integration (USA) and Founder of the Masgutova Foundation (USA). Dr. Masgutova is the author of over 130 publications on psychology, education, Neuro-sensory-motor Reflex Integration and sensory motorbased development, traumatic stress and PTSD. She has been leading research since 1989 and has studied the influence of primary sensory-motor patterns on different aspects of development and learning. Her work focuses on the concepts of Reflex Integration to facilitate sensory-motor rehabilitation, emotional recovery from traumatic stress, as well as learning and developmental enrichment.